Here comes GbWhatsApp application that reveals many hidden features that cannot be used when using the stock app of whatsapp. 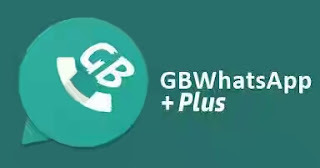 With GBwhatsApp, you are bound to enjoy many features on your whatsapp, it gives you more control over your whatsapp privacy settings. GBwhatsApp is one of the best modded app you can ever talk of when compared to other modded whatsapp app. The GBwhatsapp doesn't need uninstalling the main stock whatsapp before it can run on your device but rather it works with stock whatsapp having both of them installed in one phone without having any problem. It also undergo regular updates just like stock whatsapp. Download Latest GBWhatsapp By clicking here.